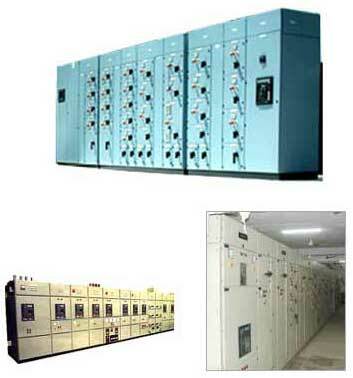 We are engaged in offering Distribution Boards that are widely used in many industrial applications. We manufacture Distribution Boards from optimum quality material meeting international industrial standards. Manufactured under able guidance of highly qualified engineers we make sure that our Distribution Boards deliver highly efficient performance.